C-Leg continues the industry-leading tradition of improving outcomes for more than 70,000 fittings worldwide. With studies citing increased stability and reduced falls*, C-Leg is weatherproof, can be controlled with the iOS** and Android Cockpit app, and makes walking backward easier. Whether on sidewalk steps or dodging subway crowds, C-Leg helps transform the way you walk. Go to the Advantages for you tab below to learn how the C-Leg can transform the way you walk. **Only available with units purchased after July 2, 2018. A lithium-ion battery provides energy for controlling the knee joint. 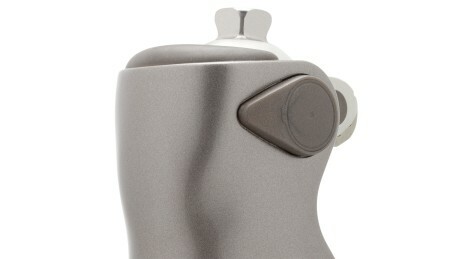 It is located right in the rotation axis of the C-Leg. If you use the C-Leg on a daily basis, we recommend that you always charge the battery overnight. The knee angle sensor provides important data: It measures the flexion angle and angular velocity of the joint. In order to withstand the varied demands of everyday life, the frame is made of carbon – an especially strong, high-grade and lightweight material. The frame houses and protects the electronics, the hydraulic unit and the battery. 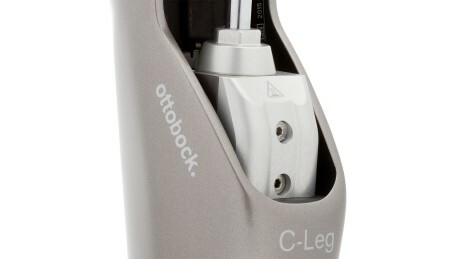 Thanks to its new design, the C-Leg has a lower system height and therefore a larger fitting spectrum. The gyroscope and acceleration sensors allow the position and acceleration of the C-Leg in space to be measured. 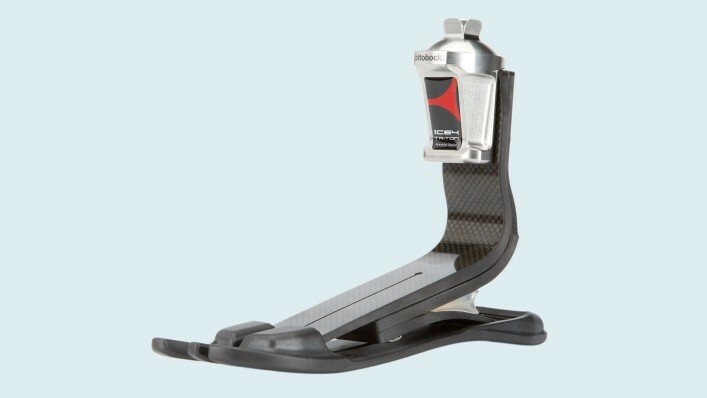 Prosthetic Control is based on motion analysis and additional force determination. 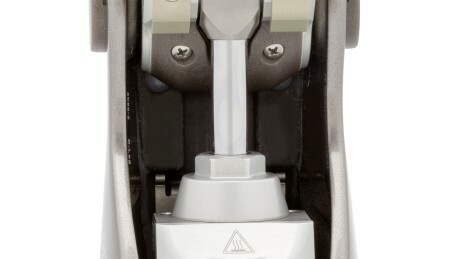 The hydraulic unit controls the C-Leg. It generates movement resistance for flexion and extension during the stance and swing phase. The integrated microprocessor receives and processes sensor signals. 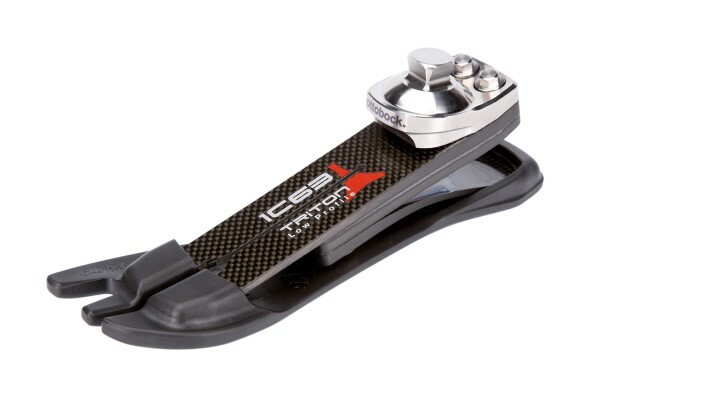 It controls the movement of the knee joint in real time. 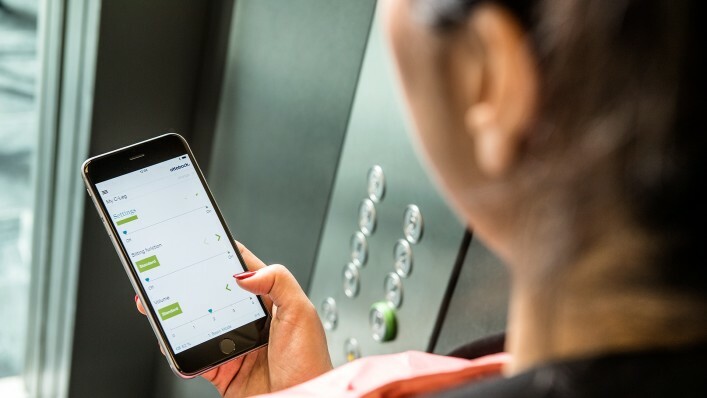 Integrated Bluetooth® technology permits straightforward communication with the joint. An existing connection is displayed with an LED. Bluetooth® can be deactivated if necessary. The C-Leg has been in more clinical studies than any other prosthetic knee joint, and these studies have proven that the frequency of falls in people with a transfemoral amputation is significantly lower with the C-Leg in comparison to conventional prostheses. 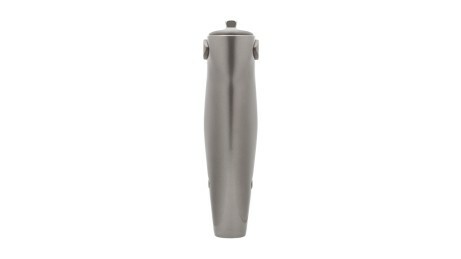 This makes the C-Leg one of the most reliable leg prosthesis systems available. We’ve taken stumble recovery to a new level, increasing precision and offering greater stability. 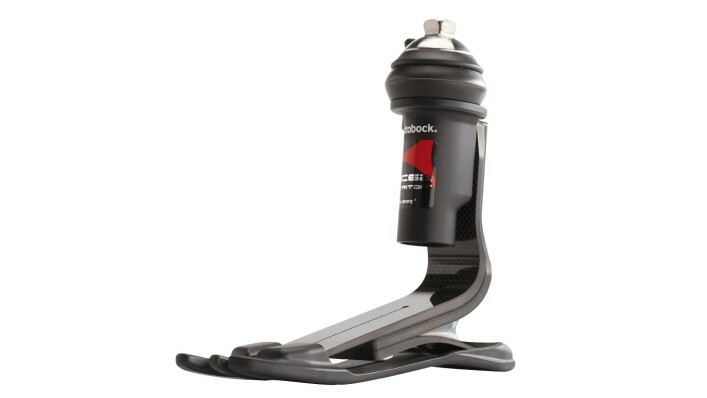 The Cockpit app lets you operate the C-Leg directly using your smartphone – Android or iOS – and access information about the joint, such as the battery charge level. 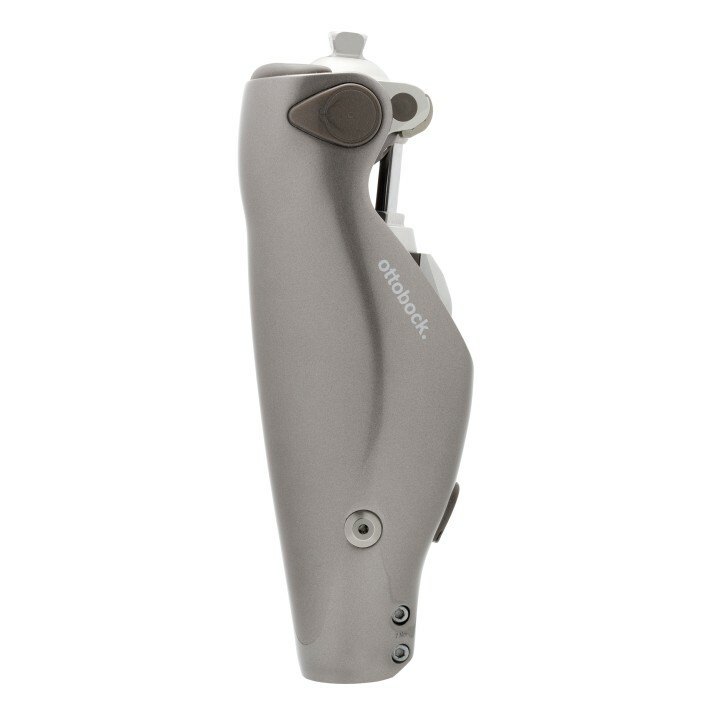 The C-Leg communicates with the app via integrated Bluetooth®. Since your motion occurs in three dimensions, the C-Leg uses sophisticated sensors to determine where it is in space at all times and to make precise adjustments at every moment of every step. As a result, C-Leg lets you easily navigate ramps, stairs, and nearly every type of challenging surface – even when walking backwards. C-Leg helps people master everyday life more confidently. With two additional MyModes, your Prosthetist can set up the knee to help make activities like biking, dancing, or golfing easier. Switching modes is simple, you can use the the Cockpit app for Android or iOS and motion pattern to quickly change your settings using Bluetooth® technology. C-Leg offers you the choice of Intuitive Stance, which recognizes you have stopped moving and dampens the knee in a slightly flexed position. 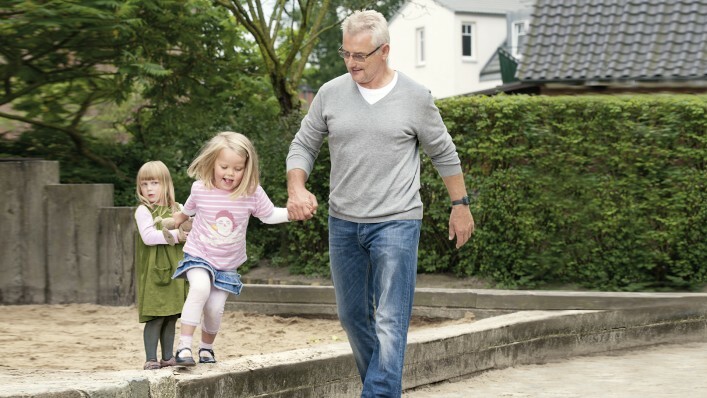 This makes standing more comfortable and less tiring even on uneven surfaces, ramps, and slopes. This feature is sophisticated, adjusting and readjusting with every step in real time. Getting your prosthetic leg into motion is easy with the support from a C-Leg microprocessor. The smooth, natural start to your “swing phase” gives you the freedom and control you need to meet the challenges of your everyday life. 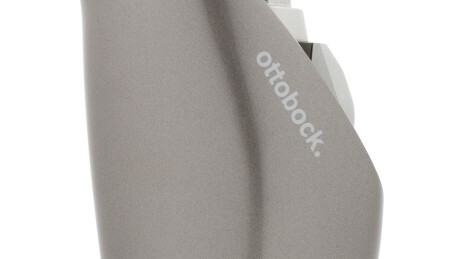 Ottobock offers multiple feet options compatible with C-Leg including the Triton family. Go to the tab on this page to view the list of feet. 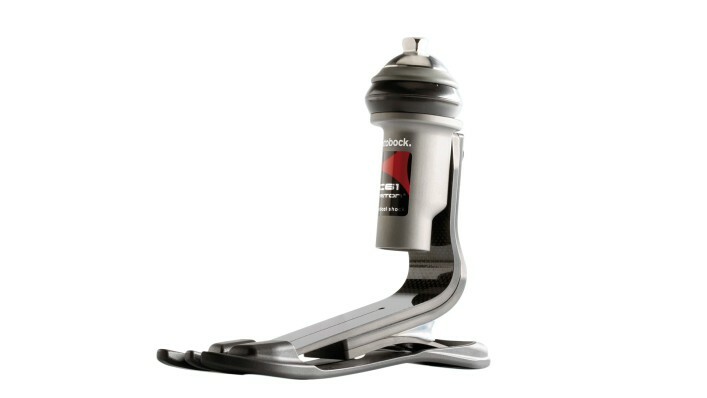 The innovative C-Leg was designed to reproduce the functions of a biological leg. Click to see a video about how the C-Leg's microprocessor-controlled hydraulic system performs throughout your walking pattern ("gait cycle") to give you stability and control. 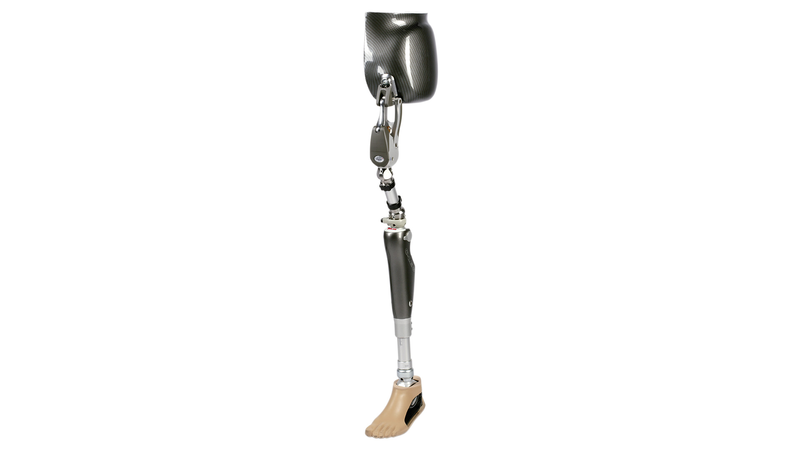 Please go to the Downloads tab on this page to download a list of C-Leg 4 components and their product numbers. *All components of your prosthesis must be appropriately rated to reach this weight limit. See your prosthetist for specifics. C-Leg® is the microprocessor prosthetic leg for above-knee amputees who want the established industry standard trusted by tens of thousands and confirmed by dozens of clinical studies. Your conversations and goal setting with your prosthetist will drive the decision about which system will best support your activities. If you want to try out a C-Leg to see how it feels, it’s easy to request a free, no-obligation Test Drive. Even if you are not currently seeing a practitioner, let us know, and we’ll help arrange a tryout. You and your prosthetist will put together the C-Leg system that’s right for you. Look in the Components tab on this page to see the options. 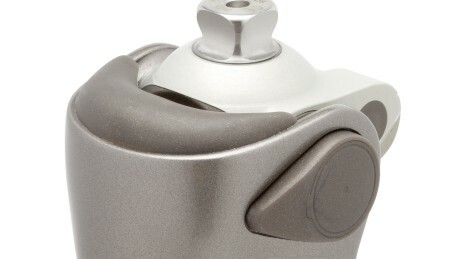 There are many ways to cover the cost of a C-Leg. Check out the Financial Coverage section of this website. 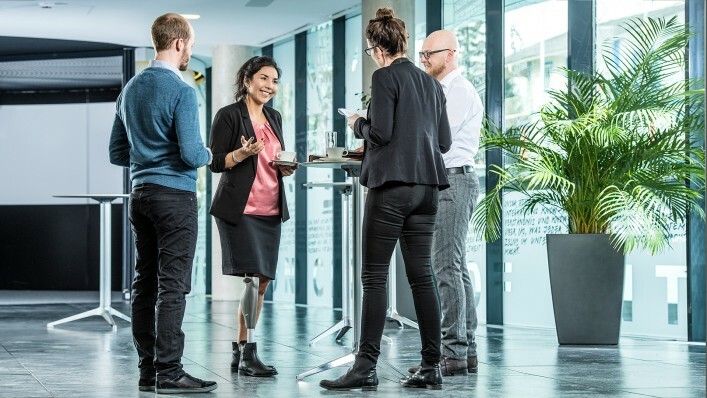 Ottobock North America has a great Facebook page for people to share their stories, learn more about products, and connect with one another. Join the conversation! 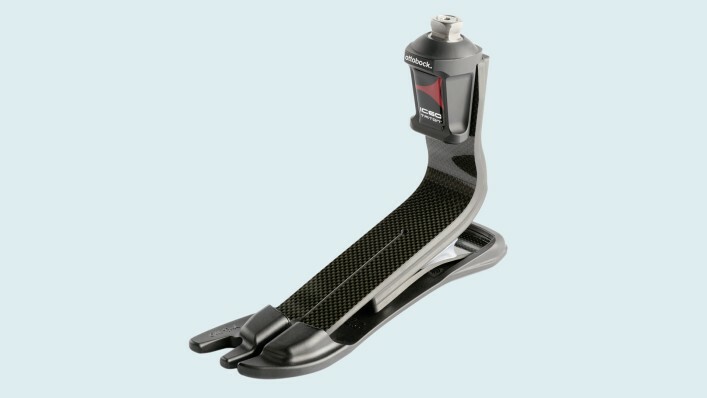 Any of Ottobock’s Triton family of feet works great with the C-Leg. Look in the Components tab on this page to see the options. Are all microprocessor controlled knees (MPKs) the same? No, not all MPKs are the same. 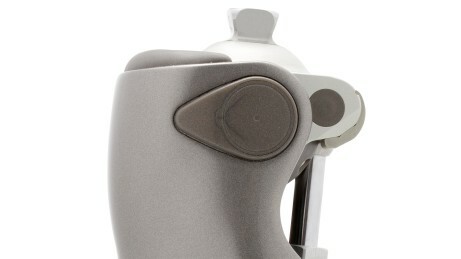 The C-leg was the first microprocessor-controlled knee (MPK) to enter the market, over 15 years ago. Since that time, several other MPKs have been introduced. But do all MPKs work the same, no matter how they’re designed? A recent study found that that they are not all the same, and found clear differences both during stance phase (when the leg is weighted) and swing phase (when the leg is swinging). Among the four MPKs investigated, the C-Leg was the clear leader. To find out more, ask your prosthetist, or read the study summary.